2017 was a great year for technology, especially with smart home automation. Moving into the new year means even more innovation and progress. Upgrading the components of your Dallas, Texas home’s audio video system has never been more exciting with the expected trends for 2018. Read on to learn about the audio video trends for the upcoming year. During football season, you know how important it is to make sure everyone catches each impressive play and suspenseful moment of the big game. But there’s nothing worse than garbled audio and a glitch-riddled screen to ruin the fun. 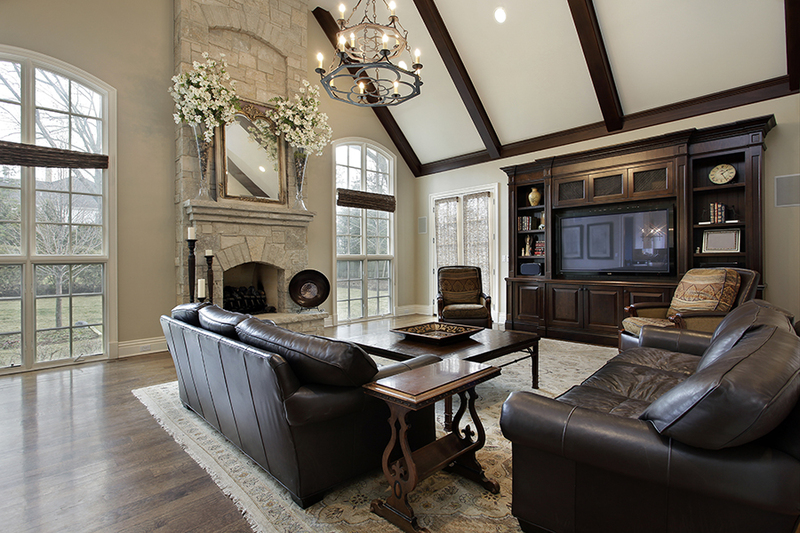 Give you and your guests the ultimate game day experience in your Dallas, TX home with an elevated audio video system. Read on to learn why your upgraded media room is the perfect place to enjoy football with friends and family this fall. If you have a smart home in the Dallas, Texas area, the odds are likely that you have TVs, speakers, gaming systems, Blu-Ray players, and other A/V devices spread throughout your home. Managing all of those different devices separately can be a pain, but there’s a better way. 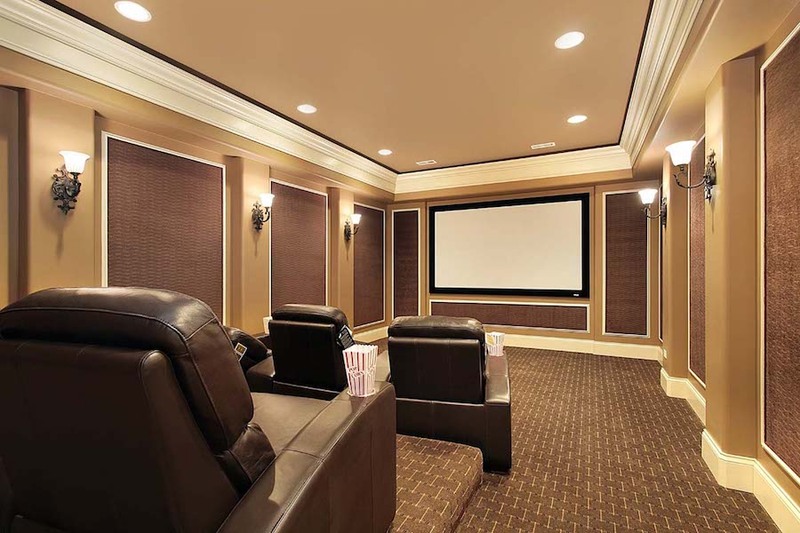 By connecting everything into one audio video system, you can access all of your entertainment from any TV or speakers, no matter which room you’re in. To learn how, keep reading.